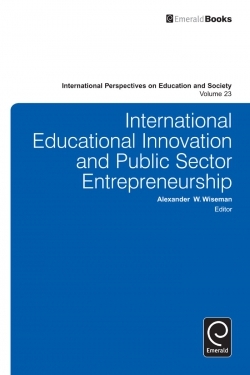 Management education growth and the rise in accompanying business schools over the last few decades are fuelled by global economic development, coupled with the promise of success in business careers. Recently, questions have been raised about the value and relevance of a traditional business school education – so what does the future hold for traditional business schools? 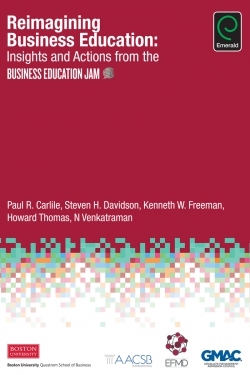 In this book, we examine the current model and the pressure points of business schools by considering the evolution of – and the various value chains that are associated with – business school offerings (including MBA, undergraduate, pre-experienced and executive programmes). 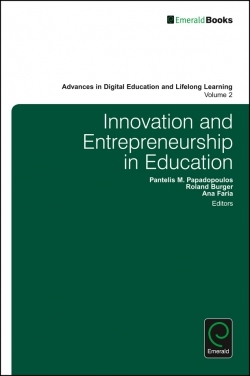 We also offer insight on funding and value orientation, and the potential challenges these may raise for some schools. 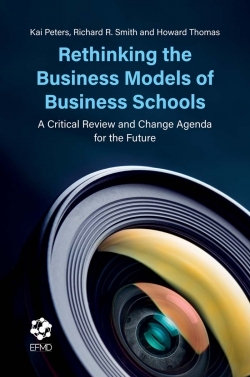 To highlight these challenges, we provide a strategic group framework for business schools and review the implications of future strategies for these groups. 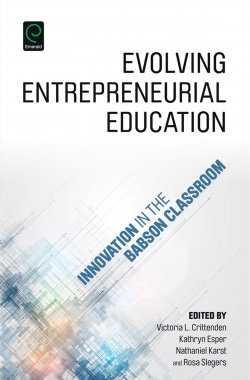 Finally, after reviewing the current landscape of business school mergers, alliances and failures, we reflect on innovation considerations for the business school business model. 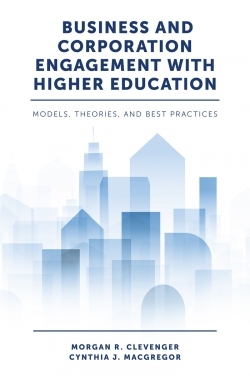 Management education is changing, and business schools must be ready to re-evaluate their strategies for growth… and, in some cases, survival.